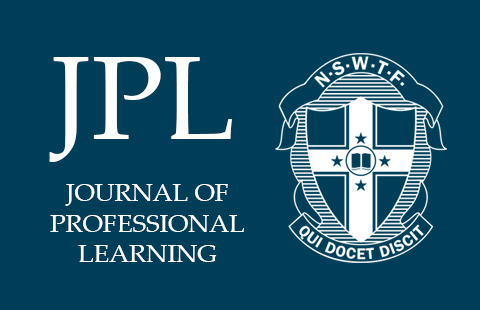 The JPL begins 2018 with a special series of articles to support the implementation of the new Stage 6 Mathematics and English courses, which will be taught in all Secondary schools for the first time this year. The edition then expands to matters concerning all teachers across our public education system, including Christina Ho’s revealing illustration of diversity, ethnicity and advantage, as well as an article calling for more Aboriginal and Torres Strait Islanders in our profession. Richard Gill reflects on his successful career in Music Education and how teaching and assessment has changed since he was a beginning teacher, and Les Perelman makes a significant case against the flawed evidence-base for an assessment policy that was to be introduced in our schools.